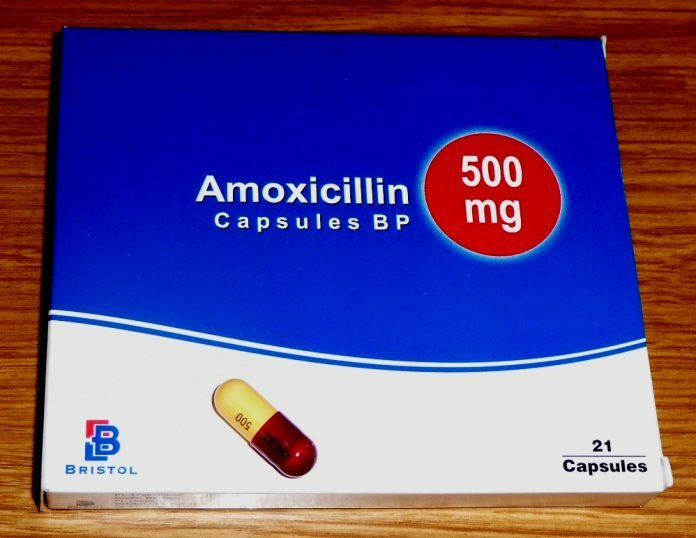 You cannot treat oral thrush with amoxicillin. You’ll have to use some form of antifungal medication, and we’re going to go through that shortly. But first, a bit about the symptoms of oral thrush. 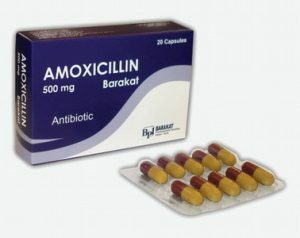 Amoxicillin is a penicillin antibiotic used to treat a wide range of infections, from pneumonia to gonorrhea. However, it is not antifungal, and it won’t be prescribed for oral thrush. In fact, a long course of antibiotics is a common cause of oral thrush, since they kill the beneficial bacteria in your mouth, thus allowing the candida colonies to grow freely. To cure thrush, you’ll need to use some sort of antifungal treatment. Probably the most common treatment is to apply an antifungal gel (such as miconazole) or anti-fungal drops (nystatin). Regardless of which one you choose, you’ll have to apply it four times a day over the infected regions. The typical length of such treatments is five to seven days. Another way to treat oral thrush is taking pills. Most doctors will generally recommend this type of treatment if the condition persists after the use of nystatin or miconazole. Antifungal tablets contain a compound called fluconazole. You’ll usually have to take them for a week, but some severe cases may ask for longer cures of up to two weeks. 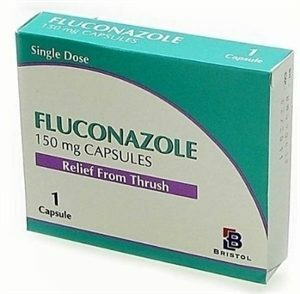 The most commonly-used fluconazole pill is Diflucan, but you can also find it under the generic label Fluconazole. The common dose is 150 mgs per day for teenagers and adults, with doses for children under 13 being determined on a per kg basis. Some essential oils have been shown to have antifungal properties and lower the spread of thrush. The most commonly-used is coconut oil. 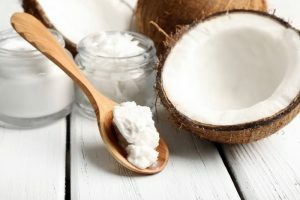 You’ll have to apply extra-virgin coconut oil on the affected areas with a cotton swab, usually 2-4 times a day, until you’re happy with the results. Amoxicillin is not a good way to treat thrush, and it’s even likely to worsen the symptoms. You’ll want to use a proper antifungal such as fluconazole or nystatin, or you may even use home remedies. Whatever you do, consult your doctor, and never take antibiotics to treat yeast infections.